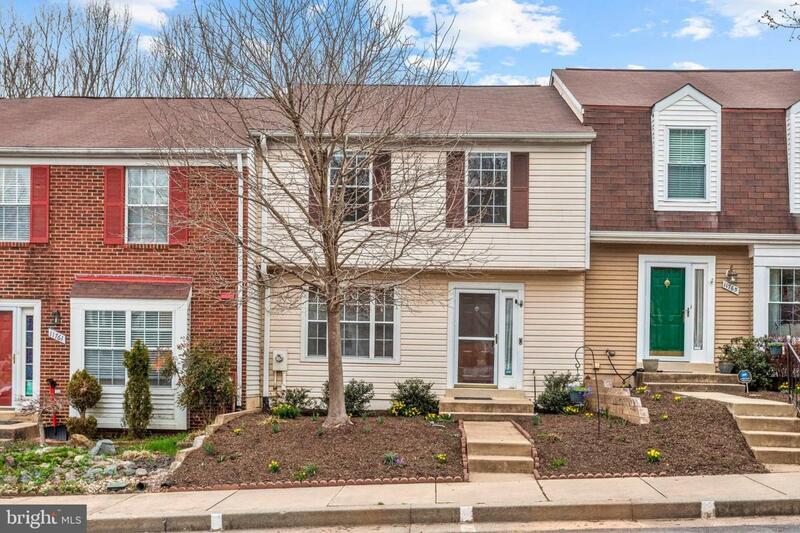 Beautifully updated townhome located in the Village of Hickory Ridge community of Columbia. 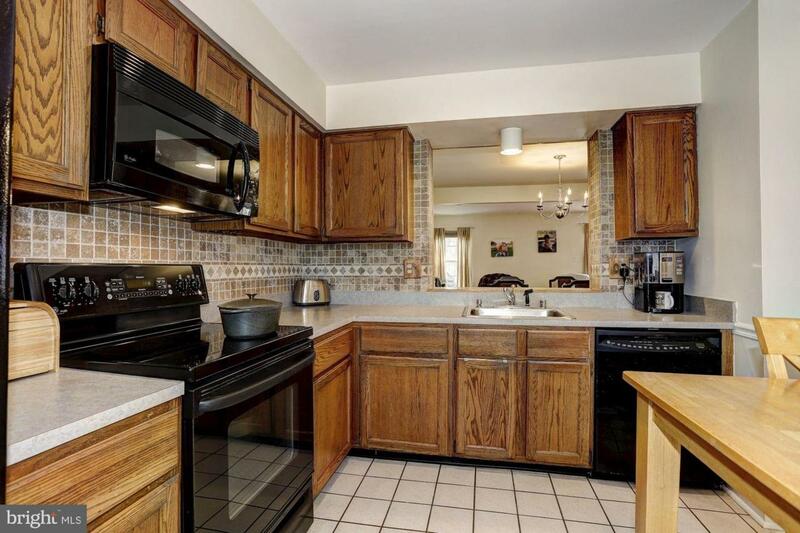 Enjoy the fantastic open wooded view from the two oversized decks. The main level boasts an open concept floor plan complete with kitchen, dining room and living room offering deck access. Spacious master bedroom highlighted with crown molding and ceiling fan. Updated master bath custom made to comfort height and boasts porcelain tile and a glass enclosed shower. Finished lower level includes a family room with a wood burning fireplace in a porcelain tile setting. 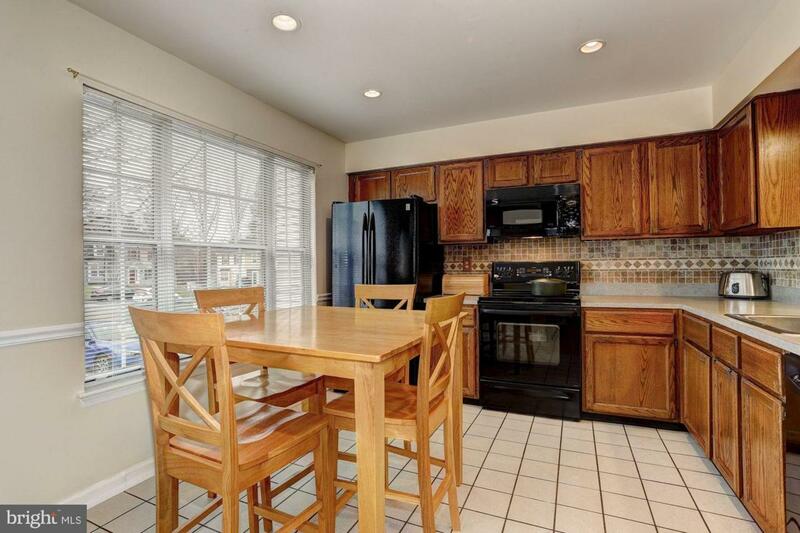 A large storage / utility room and half bath complete the lower level living quarters. 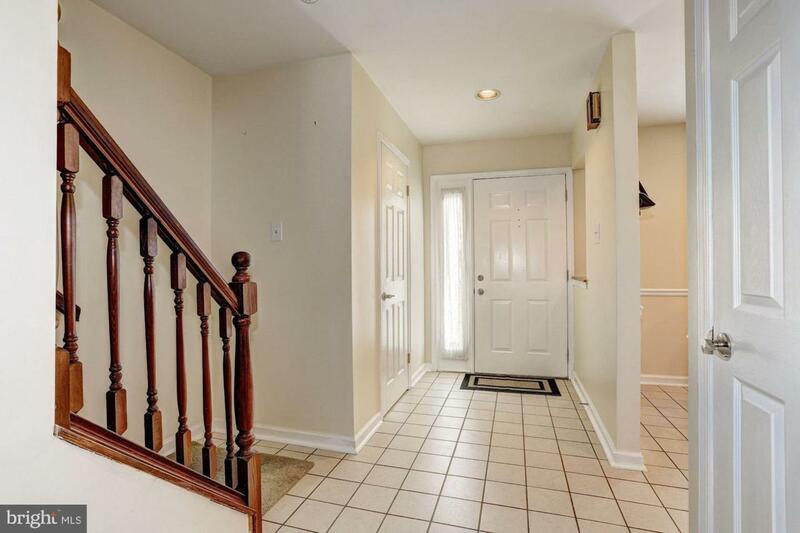 Updates include: baths, roof, carpet, hot water heater, hardwood floors, HVAC, lighting, and much more!